While ASDetect is very reliable for detecting early signs of autism, it does not provide a diagnosis, nor is it a replacement for a professional assessment. If your child receives a ‘high likelihood’ result from ASDetect, you should seek a developmental assessment for your child. There no single test for autism spectrum disorder (ASD). So a developmental assessment will involve a number of different health professionals – for example – a paediatrician, psychiatrist or psychologist. The first appointment you should makes is with your local doctor or maternal and child health nurse. They will be able to refer you to health professionals in your area. A development assessment will provide clarity as to which of the many available therapies is most likely to help your child. 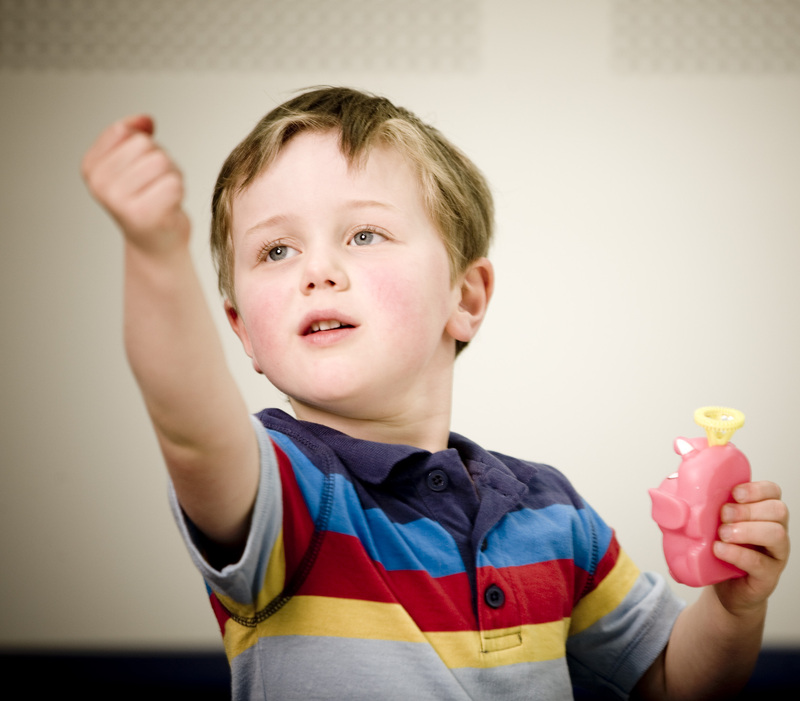 As each child with ASD has unique behaviours, strengths and interests, obtaining the best results from therapy is often a process of trial and error. The health professionals that you might see for your child include speech pathologists, occupational therapists, dieticians and psychologists. It’s important to note that many of these professionals will be happy to work with you even before your child has a diagnosis. The Raising Children website has an excellent range of resources, including this video with parents talking about their various reactions to receiving a diagnosis.